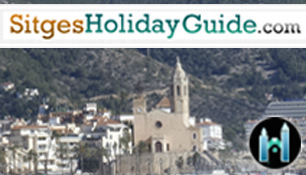 Listed in Event categories: General Day Events, Sitges Day Events, Sitges Festivals, and Sitges for kids. 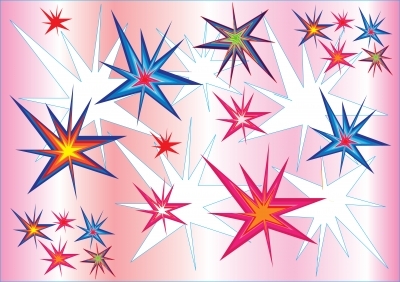 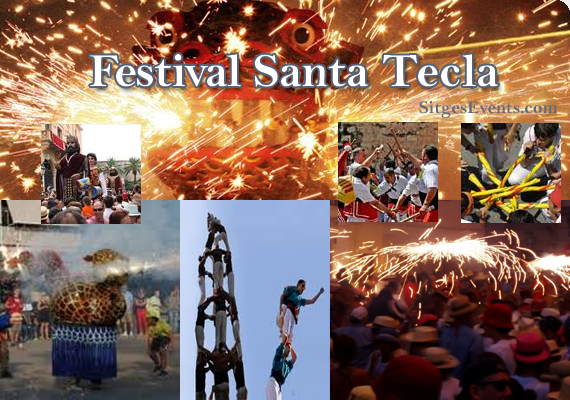 Listed in Event categories: Sitges Day Events, Sitges Fireworks, Sitges for kids, and Sitges Night Events. 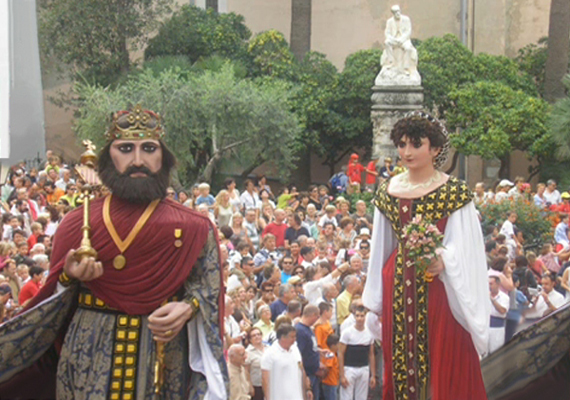 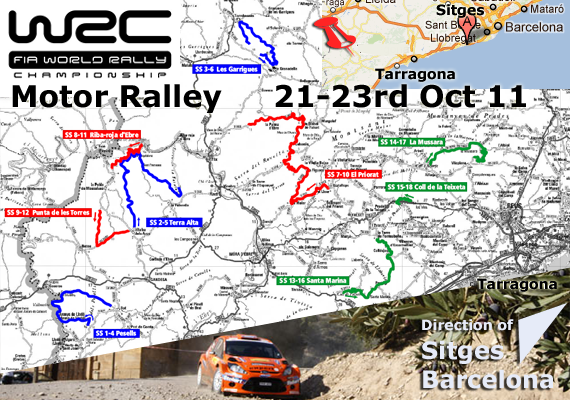 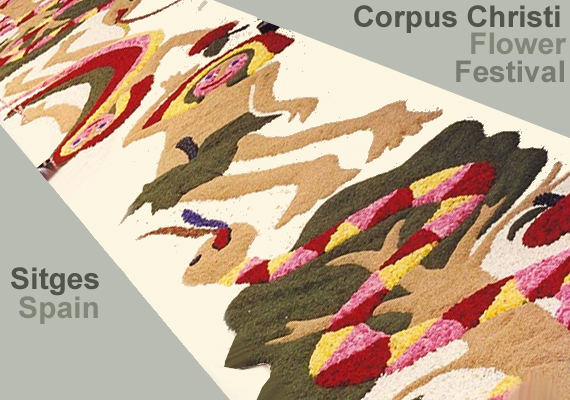 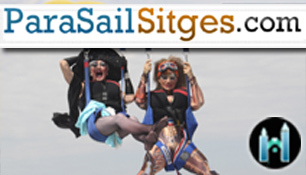 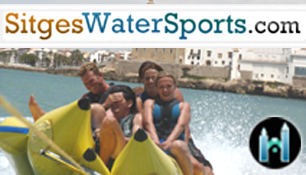 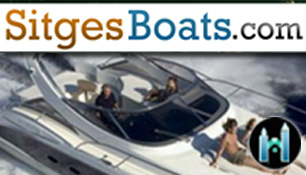 Listed in Event categories: General Day Events, Sitges Day Events, Sitges for kids, and Sitges Sports Events. 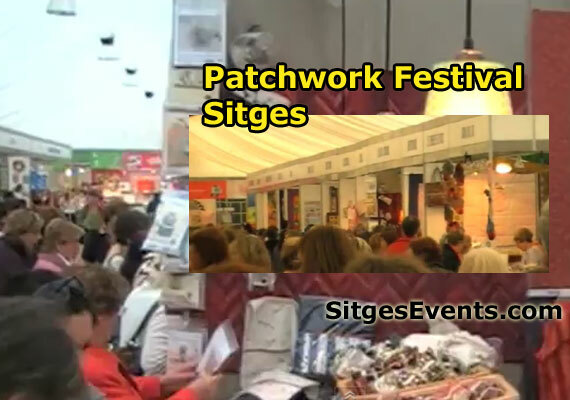 Listed in Event categories: Sitges Festivals and Sitges for kids.